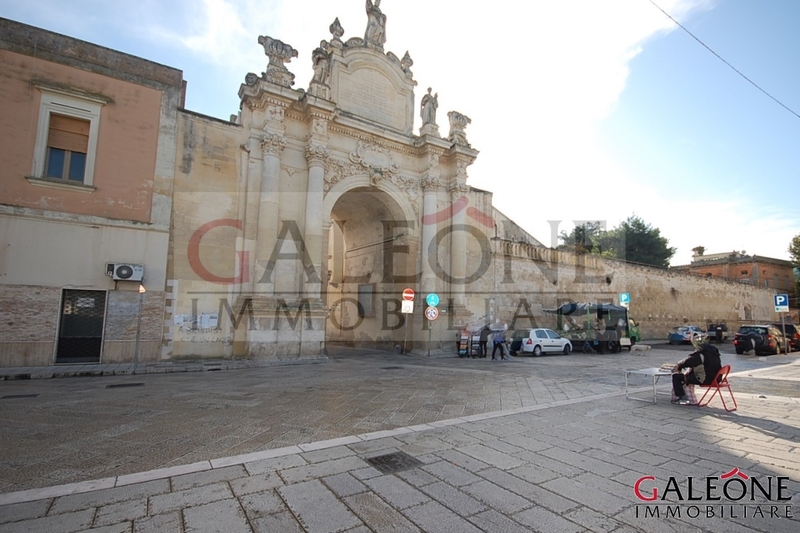 Salento, Lecce - Retail premises in the old town centre of Lecce. 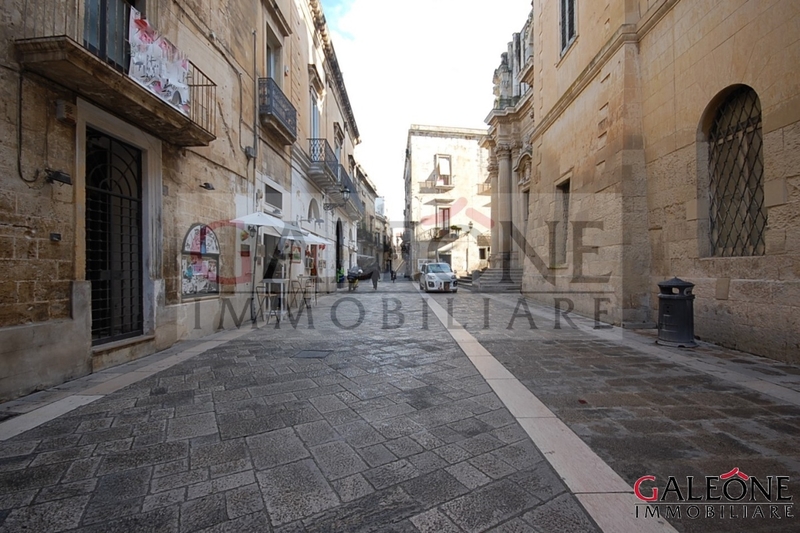 In the heart of the old town centre of Lecce, we are pleased to offer for sale this beautiful period commercial premises on the ground floor, with own entrance-windows. The property offers a total internal floor area of circa 45 sq. m. (approx. 485,612 sq. ft.) including one generous room with vaulted ceilings, and the bathroom. Freehold. 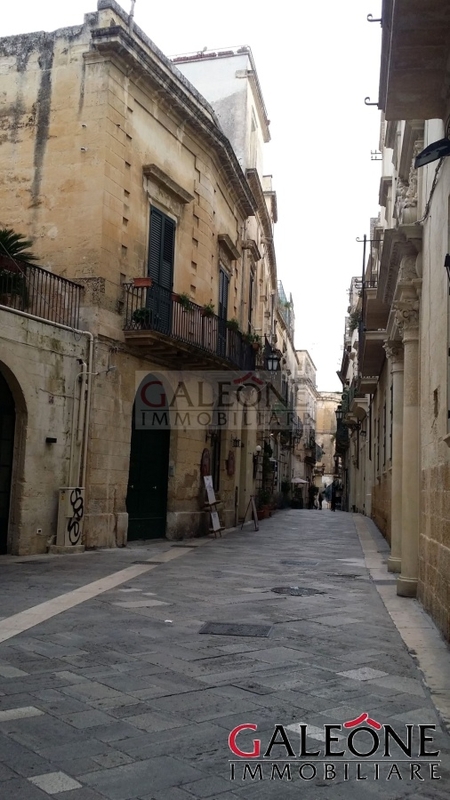 This commercial property is currently tenanted hence, it is a great investment opportunity. The floor plan is available on application.